Booth 4: Kentucky Derby--It's all about the Hats! Those Derby guys and gals have got nothing on us! 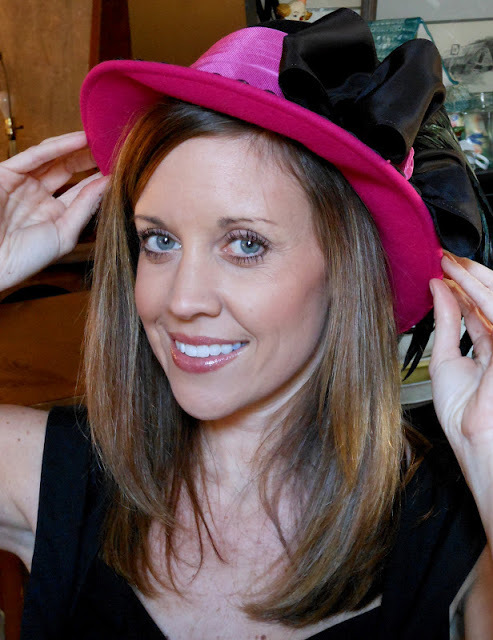 There's a great selection of hats at OCT and several that would be perfect for that "Kentucky Derby" party this weekend. We're sharing a few samples but you must come in to see for yourself--we've got the perfect "Milly Style" hat for you!